Seven months later, our Suzuki SX4 is still for sale. 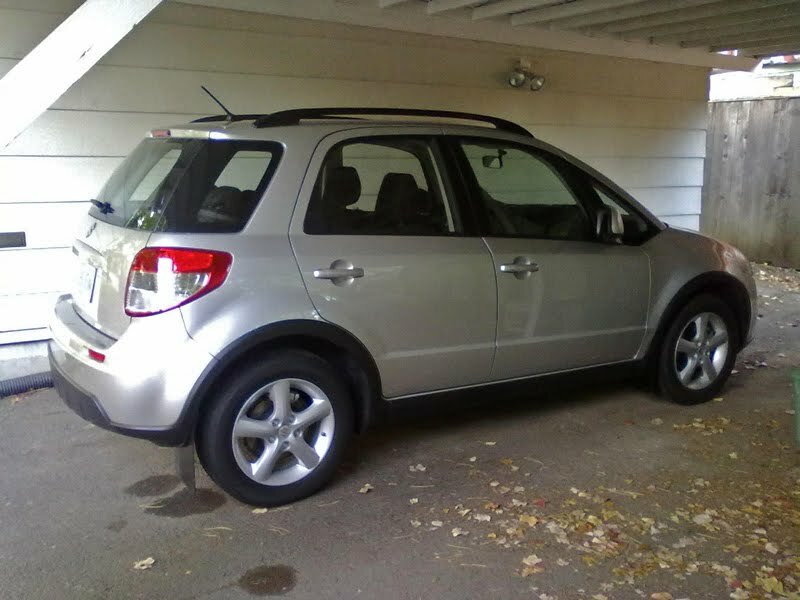 How long could it possibly take to sell a used 2010 Suzuki SX4 with AWD, a six-speed manual transmission and only 15,000 miles? Apparently a long time. We traded in our '10 SX4, pictured at left, for our 2012 Subaru Forester in April, 2012. It went up for sale at the local Subaru dealer shortly thereafter. However, it wasn't long until the car migrated to a dealer lot about an hour south of Portland in McMinnville. There it resided for a few months without a buyer. I noticed the craigslist ad for it had gone away, and figured it must've sold. I just found out that is not the case. In fact, the car has now surfaced at a Kia dealer in Warrenton, Oregon (it used to be a Suzuki dealer, but stopped selling Suzuki in 2010; I believe they still service the cars). Am I sure it's our old model? 100% sure—I can see the license plate, along with the wheels and Rally Armor mud flaps. That means it is now going on seven months and three dealerships that our little silver SX4 has been on the market. While I still really like the SX4, and if I had more faith in Suzuki as a brand in the U.S., we'd still have it. This illustrates how difficult it can be to move Suzuki product, new or used. And we're lucky here in the Portland area. We've got two dealers within about 30 minutes of each other. I can't imagine how difficult it'd be to unload a late-model Suzuki in an area where there is no dealer, or service area within hours. 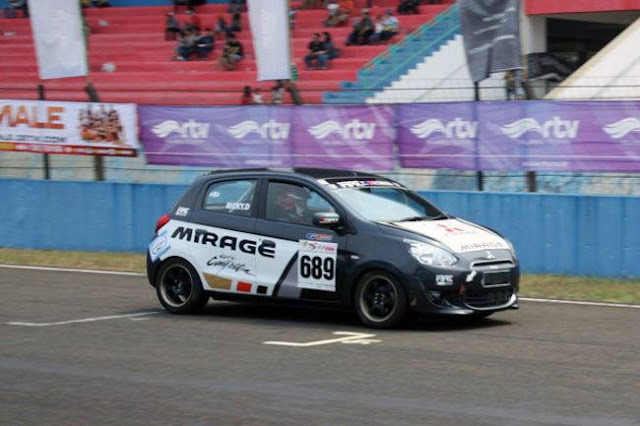 To be honest, we miss our SX4's size and nimbleness, which was ideal for us. It's not that we don't like our Forester—we do. However, the SX4 had so much that we wanted in a car. It didn't, however, have a very accessible dealer network. And that might be one reason it is still for sale. I looked at buying a pre-facelift Saturn LW200 manual in about 2006, passed on it, and it was still on the same lot a year later. The all-time record I'd seen was a '63 Chevy Impala six-cylinder 4-door post that was for sale outside a parts place in Vergennes, VT from the mid-90s until the late '00s when it disappeared. You should call the dealer and see if they would sell it for $1000. 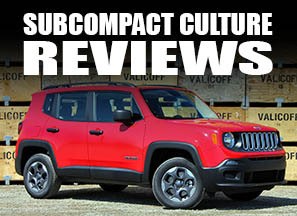 Some cars just don't sell, especially if they are sporty with manuals. Have seen a brand new Corolla xr? i think, with the Celica GT-S engine and a 6 speed manual sit on a dealers lot for well over a year. Wow, that thing is taking a long time to sell. Are they asking for too much? And I thought it took a long time to sell my Volvo. According to ,NewCars.com a new 2012 Suzuki SX4 spent an average time of 95 days on dealer lots. Granted, these are new cars, but my guess is the trend would be similar for used. And yes, I think they're asking price is way too much. We bought the car new for less than that. But the used car market is wonky these days. My SX4 disappeared from the dealer's lot to which I'd traded it in within a week. I do not know whether it was sold or traded/auctioned but it disappeared quite rapidly. Perhaps because of the suspension lift, big tires, and light bar that made it stand out from the crowd? Click on the link in the story that says " Kia dealer in Warrenton, Oregon." It'll take you to the listing.